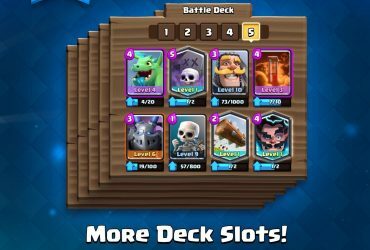 Hello guys, new troops will be added in the next Clash Royale update: Lava Hound, Lava Pups and Skeleton Warriors. 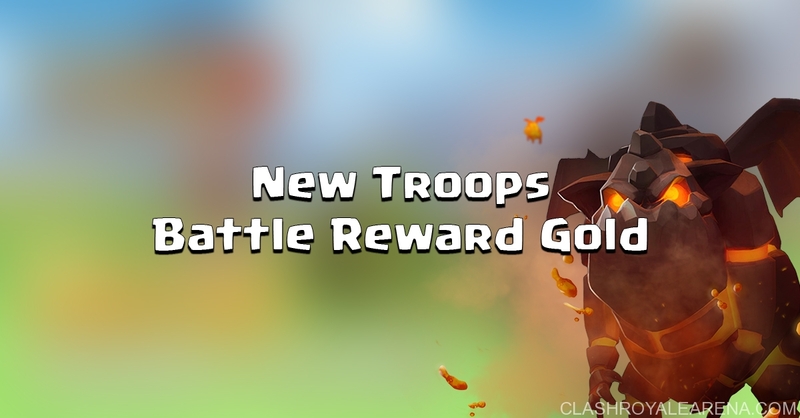 Also, we will be able to get battle reward gold after every win match. Let’s take a closer look at this guys! Once again, spAnser, somehow, gets access of Clash Royale server and share this great news to us! 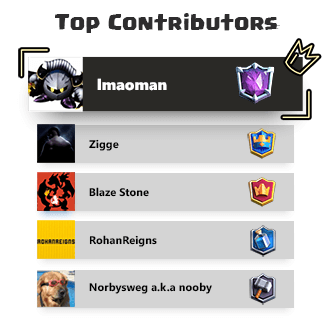 The Legendary Lava Hound will be a great tanker for any air attack with 3000 HP, also, he can summon 8 small Lava Pups upon death, which is awesome. 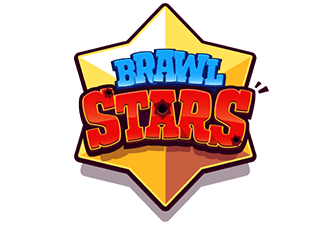 What do you think about this new update guys? Also, please share this great news with your friends guys! You rock! 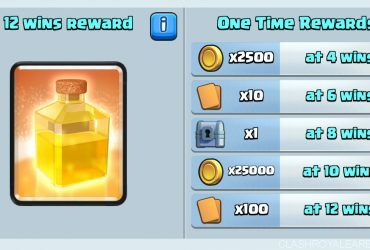 Heal Draft Challenge – Best Tips on Getting 12 Wins!